"The sun did not shine. It was too wet to play. All that cold, cold wet day. We sat there, we two. Too cold to play ball. And did nothing at all." This one has a little star. This one has a little car. Say! what a lot of fish there are. . ."
"Geisel was named president of Beginner Books, a new venture of Random House, where he worked with writers and artists like P.D. Eastman (Go Dog Go, Are You My Mother, Red, Stop! Green, Go! 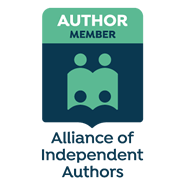 ), Michael Frith (I'll Teach My Dog 100 Words), Al Perkins (The Nose Book, The Ear Book), and Roy McKie (My Book about Me, Would You Rather be a Bulldog), some of whom collaborated with him on book projects. For books he wrote but didn't illustrate, Geisel used the pen name Theo LeSieg (LeSieg is Geisel spelled backwards). As Dr. Seuss, he continued to write bestsellers. Some, like Green Eggs and Ham and the tongue-twisting Fox in Socks, were aimed at beginning readers. Others could be read by older children or read aloud by parents, who were often as captivated as their kids by Geisel's wit and imagination. Geisel's visual style appealed to television and film directors, too: The animator Chuck Jones, who had worked with Geisel on a series of Army training films, brought How the Grinch Stole Christmas! to life as a hugely popular animated TV special in 1966. A live-action movie starring Jim Carrey as the Grinch was released in 2000. Many Dr. Seuss stories have serious undertones: The Butter Battle Book, for example, parodies the nuclear arms race. But whether he was teaching vocabulary words or values, Geisel never wrote plodding lesson books. All his stories are animated by a lively sense of visual and verbal play. At the time of his death in 1991, his books had sold more than 200 million copies. Bennett Cerf, Geisel's publisher, liked to say that of all the distinguished authors he had worked with, only one was a genius: Dr. Seuss. The Cat in the Hat was written at the urging of editor William Spaulding, who insisted that a book for first-graders should have no more than 225 words. Later, Bennett Cerf bet Geisel $50 that he couldn't write a book with just 50 words. Geisel won the bet with Green Eggs and Ham, though to his recollection, Cerf never paid him the $50. Geisel faced another challenge in 1974, when his friend Art Buchwald dared him to write a political book. Geisel picked up a copy of Marvin K. Mooney Will You Please Go Now! and a pen, crossed out each mention of the name 'Marvin K. Mooney,' and replaced it with 'Richard M. Nixon.' Buchwald reprinted the results in his syndicated column. Nine days later, President Nixon announced his resignation. The word 'grinch,' after the title character in How the Grinch Stole Christmas, is defined in Merriam-Webster's Collegiate Dictionary as a killjoy or spoilsport." This started out as a concept book about opposites. 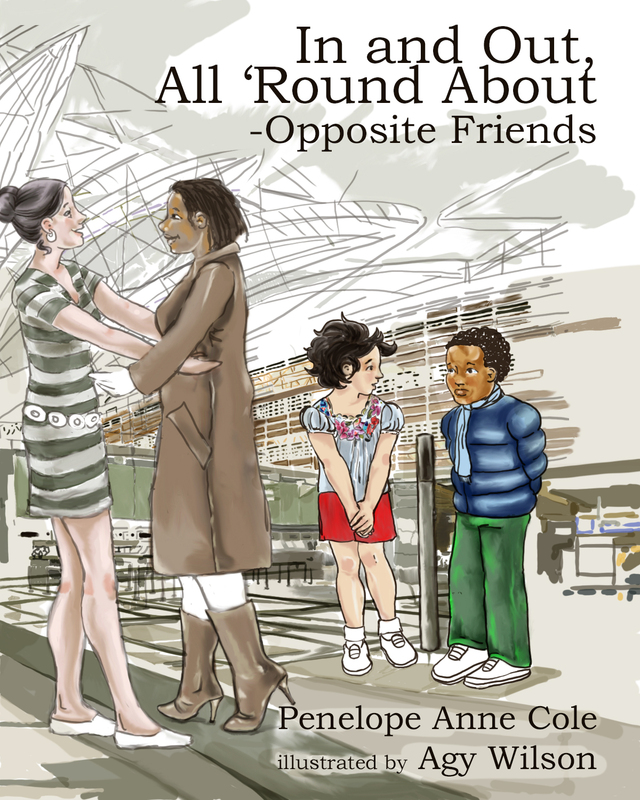 Then it grew into a story about two children who are opposites—pushing and pulling in opposite directions, even disagreeing—but they still keep their friendship in spite of their conflicts and differences. I hope children will see themselves in this story and see that our friends don’t have to be just like us. Will I like what my friend's mother serves? 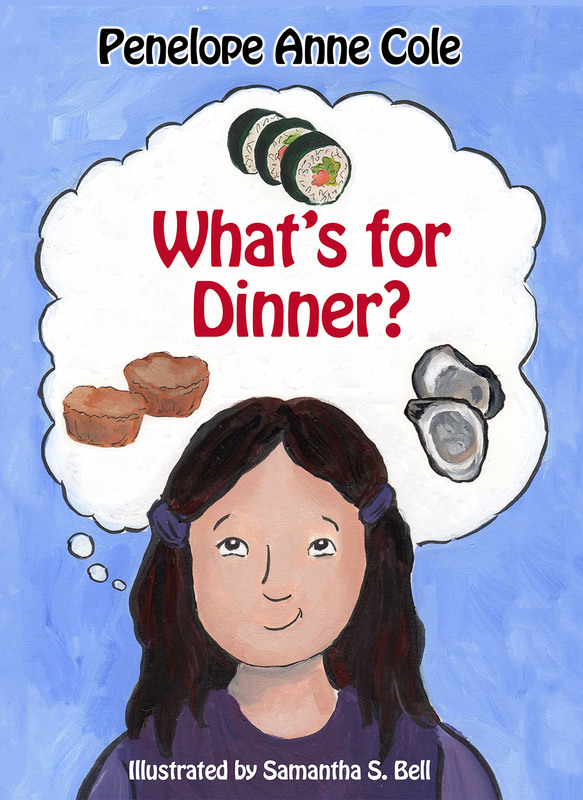 Katy is invited to her Nigerian friend Amaeka’s for dinner and fears their food may be too different and she won’t like it. Katy asks her mother and friends about Nigerian food. At the dinner, Katy decides to eat what she is served and is surprised by the main course. For readers: ages 5 to 8. Mea’s now in Second Grade. She wants more play time, but her big brother Matt wants her to practice using her magic secretly. Mea figures out how to get more play time. She’s still a little trickster. Can Matt figure out how to teach her what she needs to know? 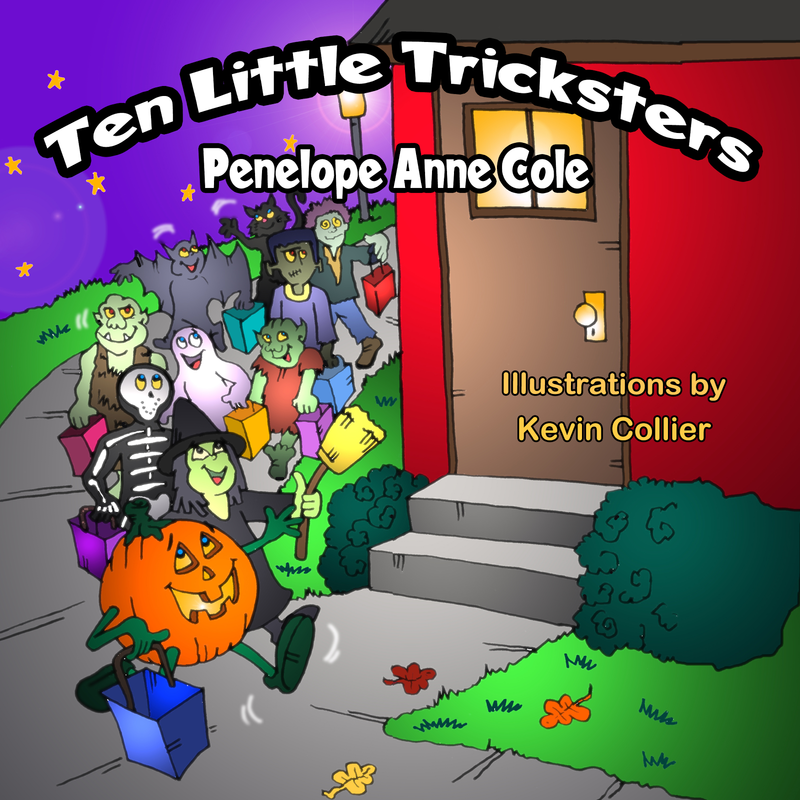 My new children's picture book, Ten Little Tricksters, is a charming Halloween ten to one reverse counting book. The artwork by Kevin Scott Collier is wonderful! He gave me "special effects night lighting" and the cutest Halloween creatures. Children ages 4 to 7 will enjoy the illustrations, the chanting and the word play. I think they'll enjoy reading it over and over. AVALABLE from Amazon (soft cover editions), Barnes and Noble (soft cover), and from my publisher, Guardian Angel Publishing, (soft cover and Ebook editions.) Scroll down to the name "COLE"
Magical Matthew, a boy with magic, secretly fixes things for family and friends. Friend Lily suspects something. Should he tell her? This sweet story about helping others deals with differences and challenges faced in growing up. 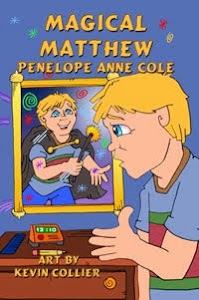 Magical Matthew can help teachers and parents show the importance of using your strengths and talents for good. It shows how good it feels to help your friends and take care of your neighborhood. This book is suitable for children ages 5 through 9. My first book, Magical Matthew, illustrated by Kevin Scott Collier, an October 2012 Release, by Guardian Angel Publishing! Magical Mea was released in May 2013! 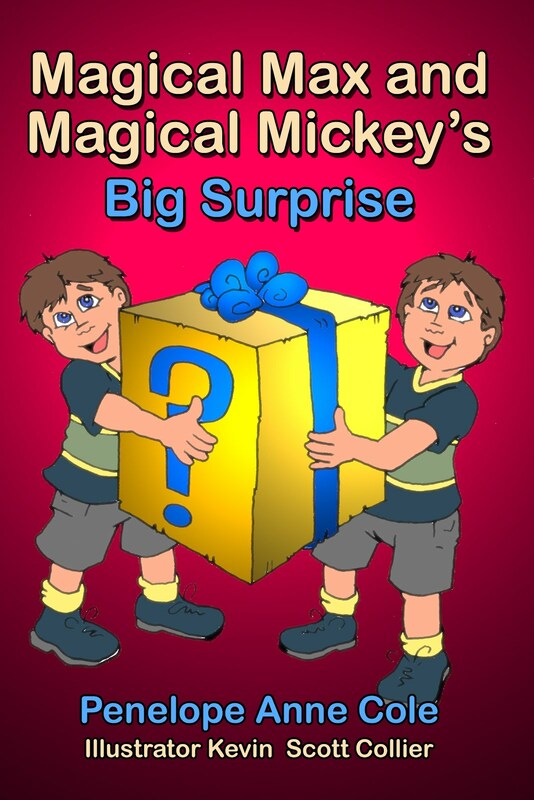 This book series was inspired by my friend's son, Matthew, when he attained "double digits. That milestone marks the transition that all children make from being an elementary "kid," to a middle school "tween." There's the loss of innocence that we mourn, but also a growing maturity that we applaud. My book celebrates the "magic" of that transition. The "Magical" story continues with Magical Mea being a trickster and having to learn to use her magic to help people. I love Kevin Scott Collier's illustrations for Magical Matthew and Magical Mea. Kevin is a delight to work with and does amazing illustrations which make the story come alive in a "magical" way. 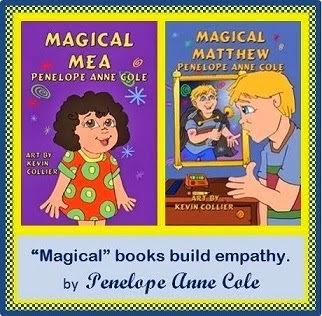 Magical Matthew and Magical Mea are suitable for children ages 4 to 9.
or from Amazon.com and Barnes & Noble.com. 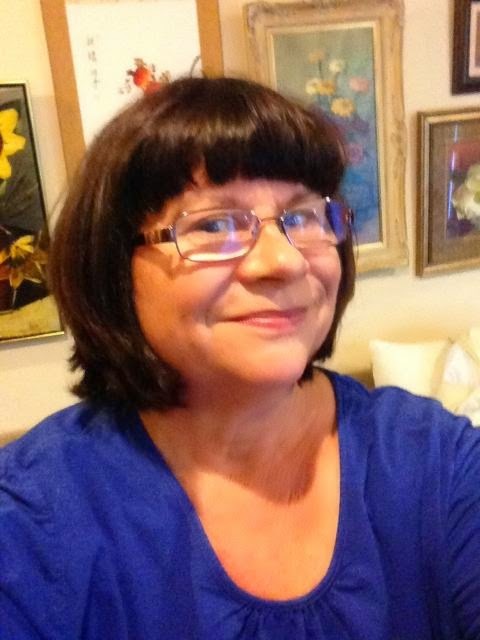 Visit busy author and illustrator, Kevin Scott Collier. Magazine for Kids from India/Poetry etc.